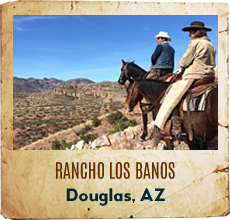 Riding horseback in Michigan is a great dude ranch vacation. 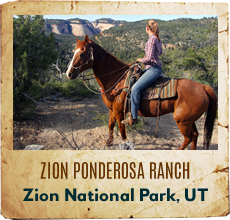 A family vacation in Michigan on horseback is one you'll not forget. 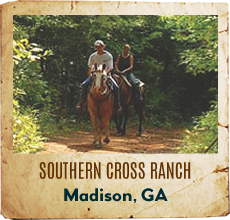 Horseback riding in Michigan has been an outdoor activity for hundreds of years. 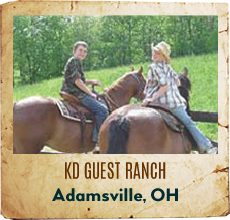 Many folks enjoy a dude ranch vacation in Michigan each year. 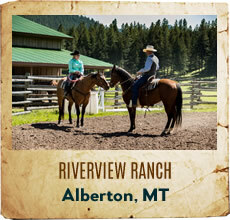 Children of any age, young and old enjoy horseback riding and a family dude ranch vacation. 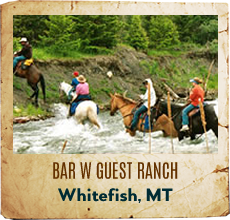 Located in Western MI,bordering the Manistee National Forest,Wolf Lake Ranch is proud to offer a unique family vacation. 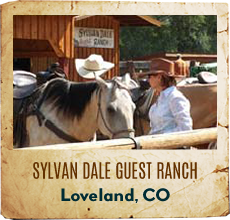 Take a step back and enjoy clean air, clear lake and majestic forest, which have virtually remained the same since the Ranch was Est. 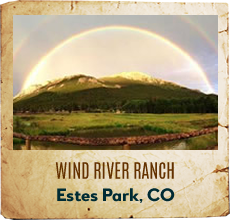 in 1945. 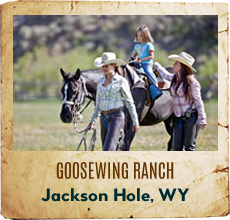 Wolf Lake Ranch isn't your everyday Guest Ranch. 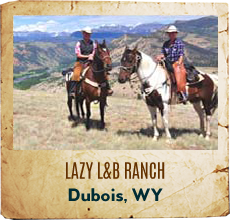 The horses are great, the food delicious, and the Staff will welcome you like a good friend.